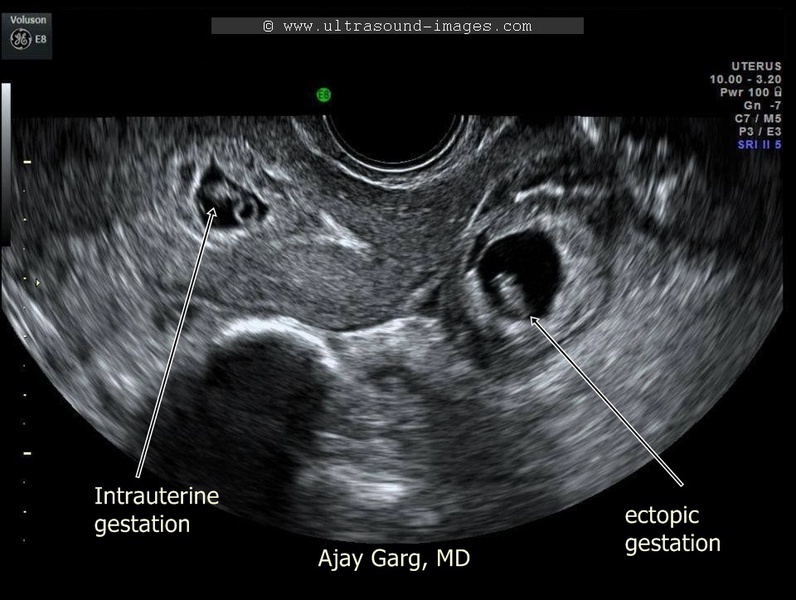 Ectopic pregnancy occurs in up to 2% of pregnancies. It is the leading cause of 1st trimester death and causes 0.5 deaths/100,000 live births. Greater than 95% of extrauterine implantations occur in the fallopian tube. 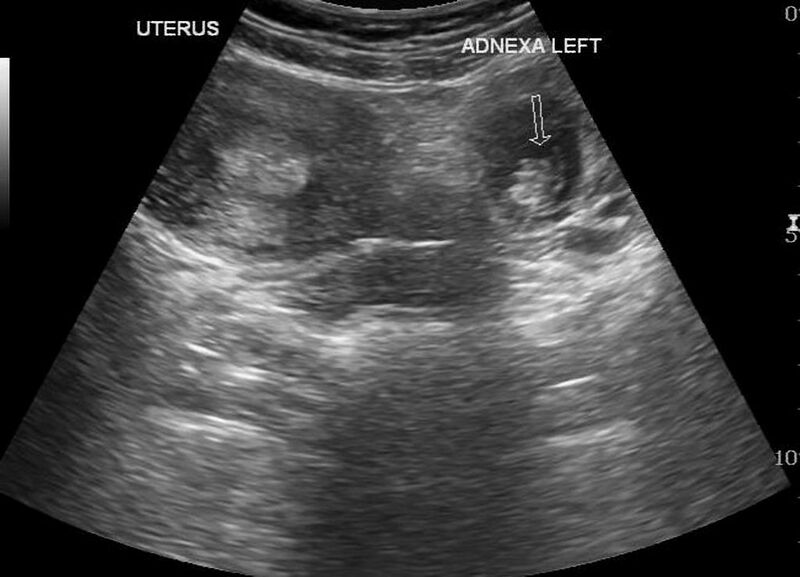 Cornual pregnancies occur in the upper and lateral portion of the uterus. 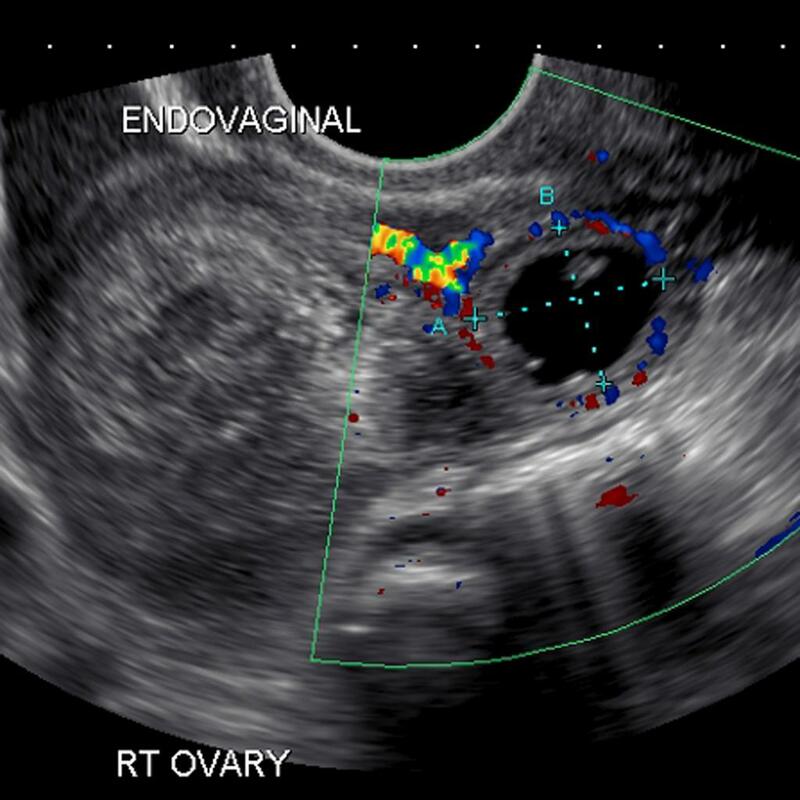 Rare cervical pregnancies implant in the uterine endocervix. They may be confused with an aborting intrauterine pregnancy (IUP) residing in the cervix and may lead to massive hemorrhage if disturbed. 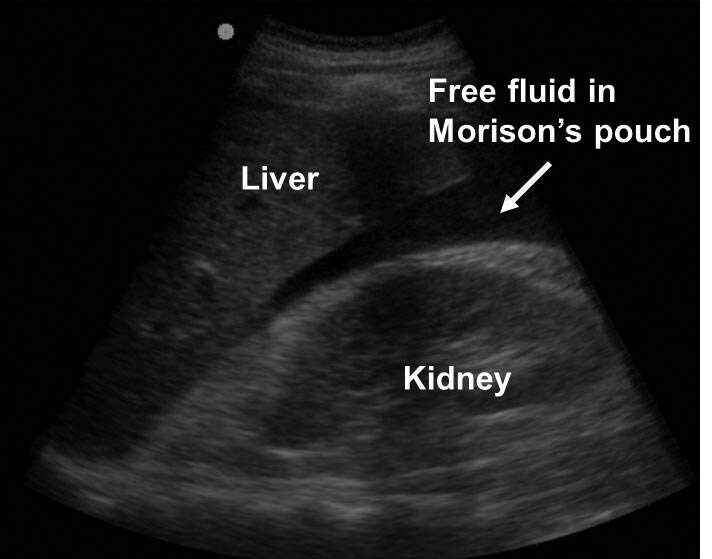 Others: Appendicitis, cystitis, obstructed viscus, perforated viscus, pyelonephritis, vascular hemorrhage/ischemia.